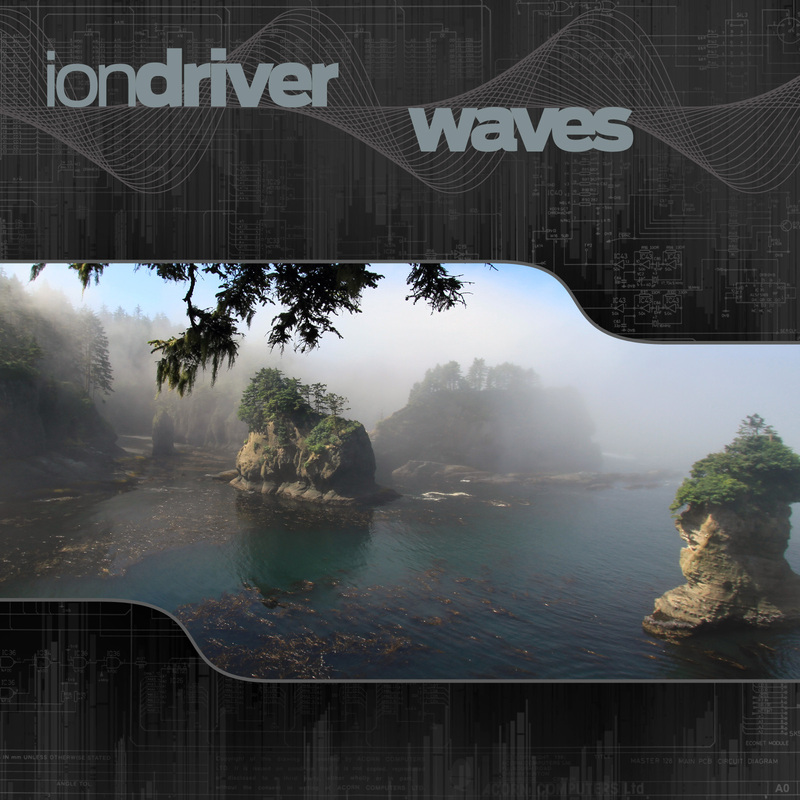 Ion Driver has always been one of our favorite electro producers, he proves yet again that he is extremely versatile and wickedly talented with his latest release on Addictech Records entitled “Waves”. Honing his craft over many years, and currently residing on the West Coast, Dennis Bunton produces a more sophisticated and calculated expression of intelligent glitch and bass music. Beginning with an acoustic piano piece of “First Verse”, moving next to the extremely deep and smooth downtempo excursion of “Deep Sands” you experience a welcoming warm up to the breadth of this release. Next up is the pumping electrobreaks track “Dirt”, bringing us out of the organic introspective journey and into the sweaty electronic dancefloor. “Electro Magnetism” is just that – an rolling electro bomb with impeccable sound design that will have you hitting replay to examine its detail. “Steady” moves forward with a downtempo cavern of glitch, and “Forward” spreads uptempo IDM across the airwaves. The package is rounded out by another acoustic and organic piece with “Tuner”, and wraps up with the ambient cascade entitled “Sounding”. Ion Driver keeps true to his individual artistic expression and we are excited to help him share it with the world!